Blurb: One me and many friends, one pond and many fishes... So much fun in so many! 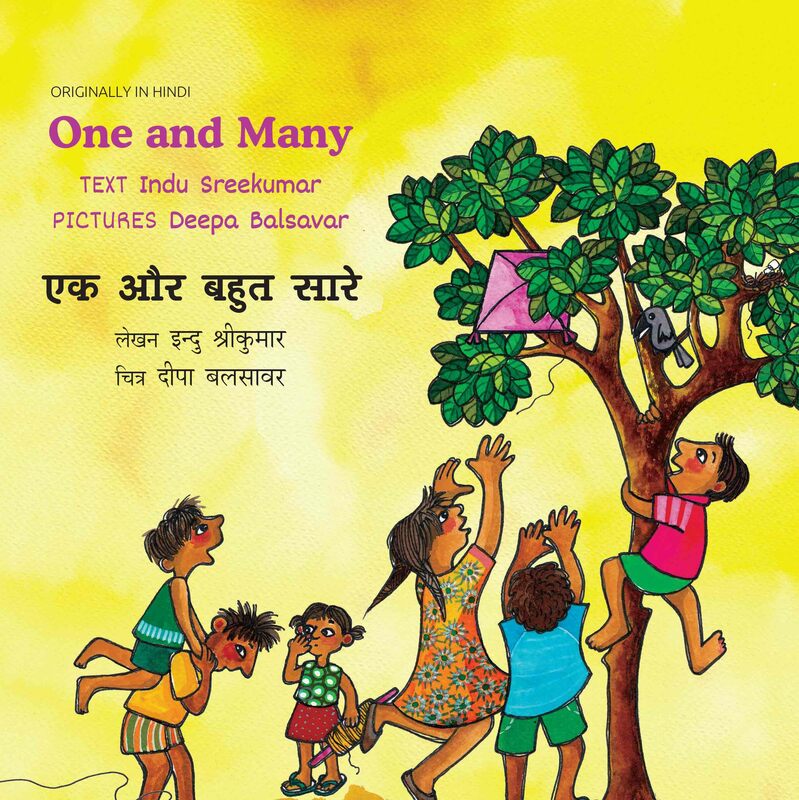 A book about the one and the many in our world full of differences, with illustrations that capture that world in joyous detail. Amma had said NOT to do! Proiti Roy’s joyous pictures light up the bond between a boy and a dog. 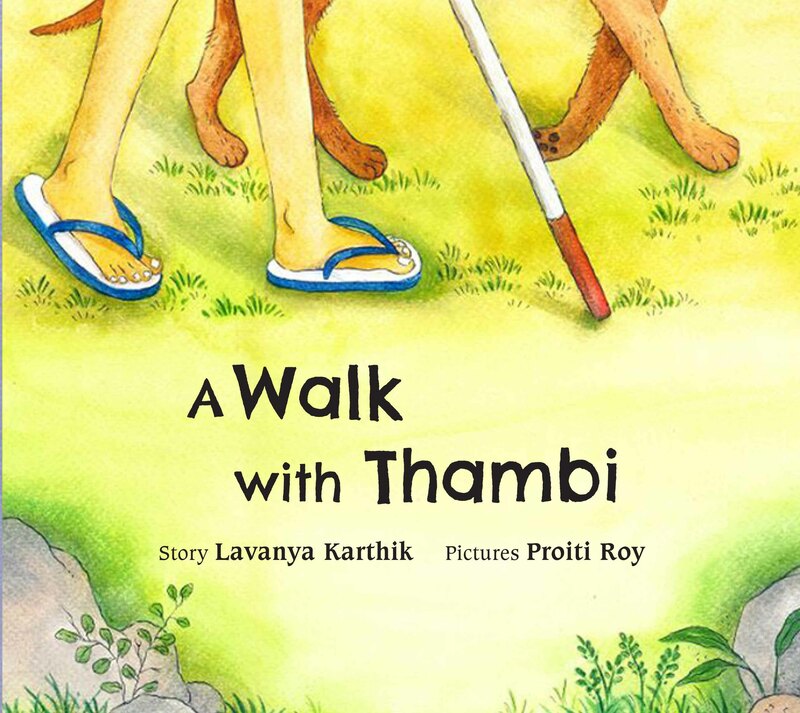 pocket, the dog guiding his friend… clues that gently tell us that the boy is blind.